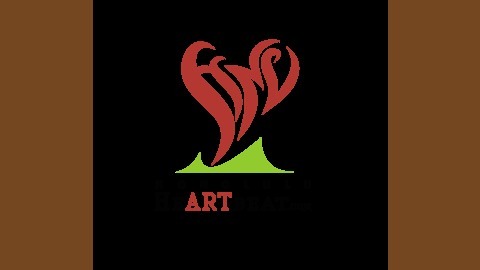 Podcast showcasing the arts and culture of Honolulu and the people who make it happen. 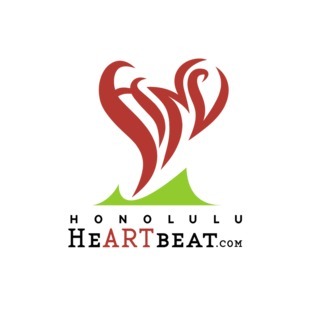 Honolulu HeARTbeat is hosted by Jonathan Wong and is a project of The Pono Way, LLC. On Episode 14 we are joined by Jonathan Parrish of the Hawaii Symphony Orchestra. Among other things we talk about: the resurrection of the symphony in Hawai'i, the amazing 2015 and 2016 season, and the challenges of running a professional symphony in a geographically diverse Hawai'i. Original airdate: Monday, November 16, 2015.